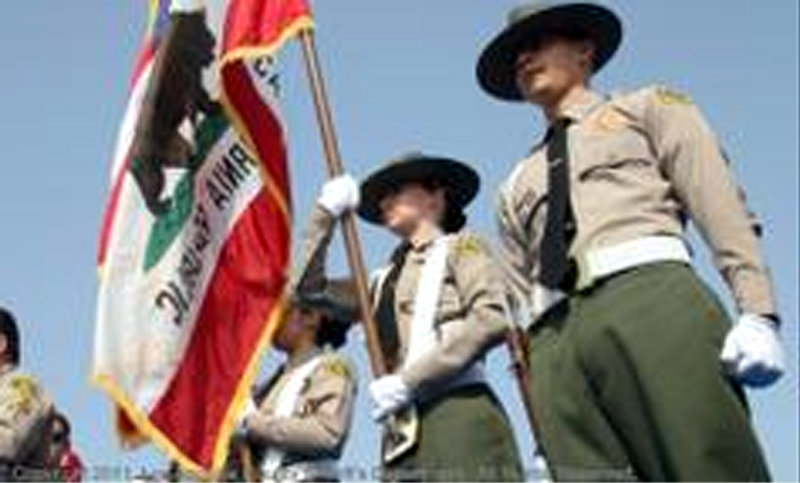 [LASD] – Graduation ceremonies for Los Angeles County Sheriff’s Explorer Class #88 were held on Saturday, June 23, at Whittier High School. Sheriff Lee Baca awarded diplomas to the 157 young men and women who demonstrated the dedication to complete the extensive Law Enforcement Explorer Program. He was joined by numerous Chiefs of Police who were present to congratulate their police agency’s new Explorers. The Explorers will voluntarily participate in community activities that will benefit and strengthen the relationship between youth, law enforcement agencies, and communities they serve. Explorers receiving certificates of graduation represent the following agencies: Los Angeles County Sheriff’s Department, San Bernardino County Sheriff’s Department, and the Police Departments of Alhambra, Baldwin Park, Baldwin Park Unified School District, Burbank, Huntington Park, Irwindale, Long Beach, Montebello, Montebello School, Monterey Park, Pasadena, West Covina and Whittier. Graduating Los Angeles County Sheriff’s Department Explorers represented stations throughout Los Angeles County, including Altadena, Carson, Century, Compton, Crescenta Valley, East Los Angeles, Industry, Lakewood, Lancaster, Lomita, Malibu/Lost Hills, Marina del Rey, Norwalk, Palmdale, Pico Rivera, San Dimas, Santa Clarita Valley, South Los Angeles, Temple and Walnut/Diamond Bar Sheriff’s Stations. This Explorer class was comprised of recruits who attended the LASD Sheriff’s Training Academy and Regional Services (STARS) Center in Whittier, LASD North Academy in the Santa Clarita Valley, and the LASD Antelope Valley Academy in Lancaster. Three members of the class were named as Honor Recruits: Oscar Campa, Daniel Tiano, and Lupita Hernandez. Each Honor Recruit received a plaque and scroll from Sheriff Baca. LASD Commander Robert A. Osborne, Homeland Security Division, a 37-year veteran of the Los Angeles County Sheriff’s Department and former Explorer, delivered inspirational remarks to the graduates and their guests. 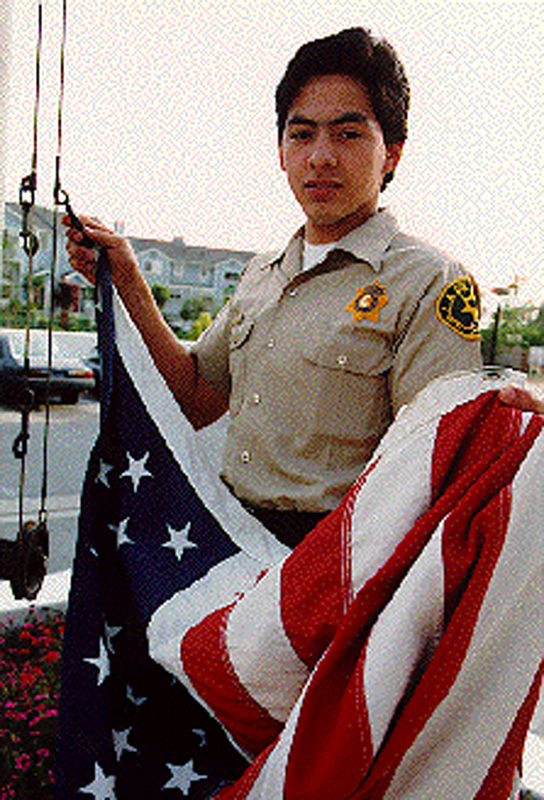 The Law Enforcement Explorer Program is open to all young men and women between the ages of 15 and 21. Interested individuals may contact their local police department or Sheriff’s station for further information regarding the program.